Set on the edge of The Cotswolds within 260-acre grounds that include an orchard, veg plot, herb garden and working farm, Judy Gardner’s rustic retreat is a must for foodies. Husband-and-wife team Sue and Mark Stinchcombe, the latter a winner on TV show Masterchef: The Professionals, preside over the restaurant, while the extensive on-site cookery school uses AGA cookers for an authentic farmhouse feel. 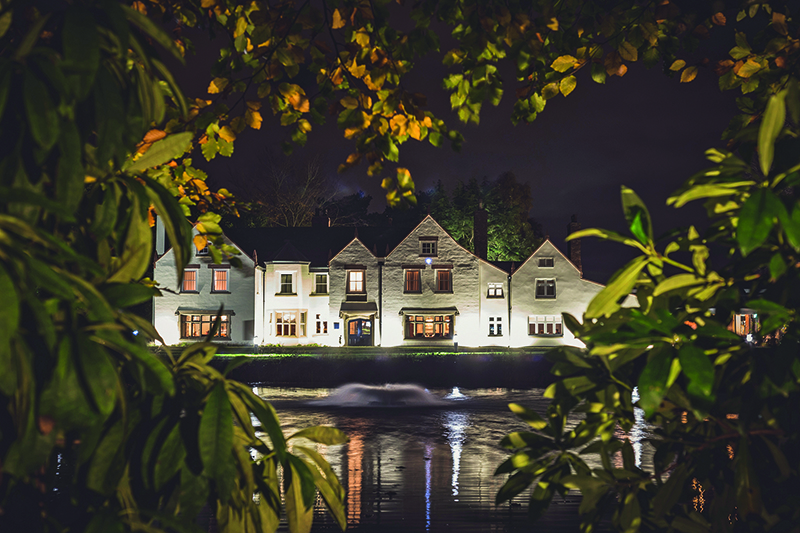 17 rooms split between four converted outbuildings (including the old milking parlour), or ask at the front desk for details of a lovely circuitous river walk to work off those calories. Furnace Farm is set in the lush and leafy Conwy valley, adjacent to the world-famous Bodnant Gardens and across the river from the Carneddau mountain range in Snowdonia National Park. Today the 18th-century farmhouse is home to a four-star bed and breakfast, each of the six rooms decorated in a relaxing palette of creams and pastel hues. The adjoining Bodnant Welsh Food Centre, opened in 2012, comprises the Furnace Tearoom in a converted stable, a cookery school that majors on cooking Welsh meats, and an abundant farm shop. The latter is perfect for stocking up on local specialties like Merywen gin and Bara-Brith – a rich fruit cake. In lawless late medieval Britain, a moat was the only real way to keep out intruders. Lancashire’s Moor Hall dates back to that period, even though the house was rebuilt in 1533 and its watery defences have since been sculpted into a picturesque lake. A recent renovation has transformed the seven suite-sized rooms, while the food remains the big draw. 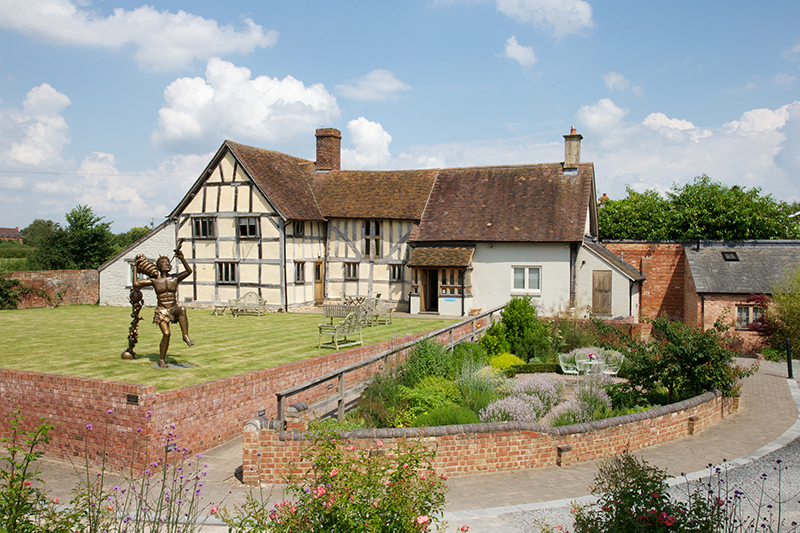 Presiding over both the Restaurant, with its eight-course tasting menus, and informal eatery The Barn is Mark Birchall, a veteran of several Michelin-starred kitchens. The Cheese Room, meanwhile, has to be seen (and smelled) to be believed, piled high as it is with wheels of Montgomery cheddars, Neal’s Yard blue stiltons and more. Chef Galton Blackiston began his culinary career selling cakes and biscuits on a market stall, prior to opening this country house hotel with his wife Tracy in 1992. That humble beginning set him in good stead. 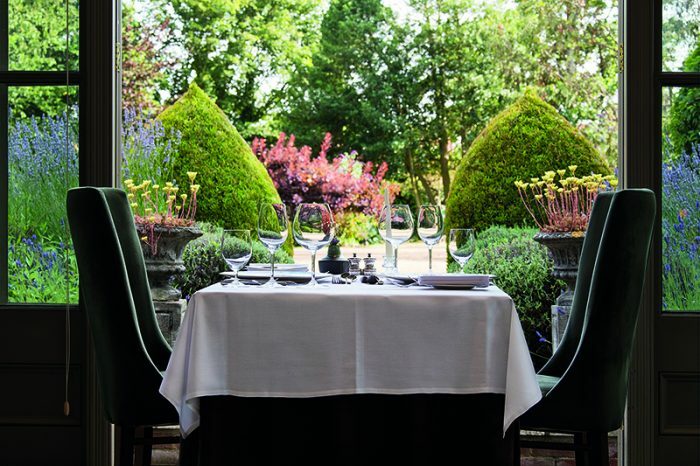 Morston Hall is renowned for culinary excellence, having maintained its Michelin star status for 20 years now, yet it retains a warm, welcoming charm. There are rooms in the main house as well as six garden suites in the pavilion opposite, each with private terraces and TVs in the bathroom for a decadent soak. Cookery demonstrations and dining events take place every month, while the restaurant offers a fanciful seven-course menu served in a single 8pm sitting. 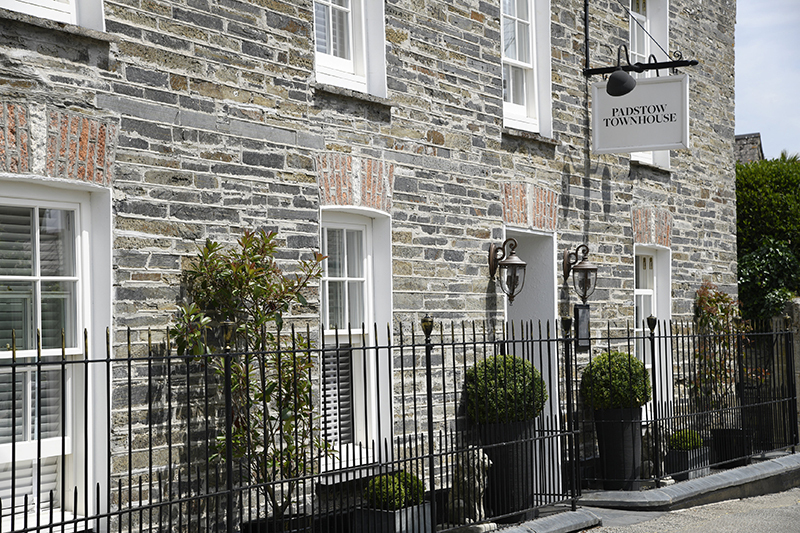 Flush with the success of his two world-class Padstow eateries, restaurateur Paul Ainsworth set about converting this 18th-century townhouse in the Cornish port’s old quarter. 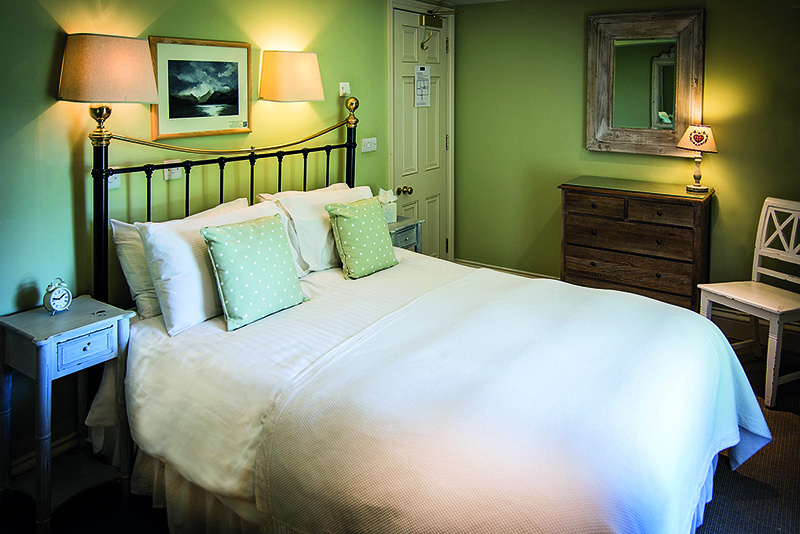 The six rooms are among the most luxurious in Cornwall, each named after a traditional and tempting food stuff. The Toffee Apple suite’s oak-and-copper bath is the height of luxury, while the Popcorn has a touch of Paris to it with the china white and blue colour scheme. However, it is the presence of the Kitchen Pantry that truly led us into temptation. Operating an honesty policy, you can help yourself to homemade cakes, imported spirits and more at any time, day or night.